As technology continues to advance, we as consumers are privileged enough to be able to take higher quality photos and videos and listen to clearer and better-sounding music on our mobile devices. But sometimes we forget that there's a price to pay for that awesome content—enormous file sizes. Sharing these files can take hours, and sometimes it might not even be possible; just try sending anything over 25 MB with Gmail. Sure, you can use any of the popular cloud applications out there, but what if you could share a file even quicker than that? That's where ShareON comes in—by allowing users to send huge files to one another in just a matter of seconds. Unlike a cloud service, you don't have to upload or download files to a server first. Instead, ShareON creates a direct connection between devices, allowing the other person to choose to either stream or download the content. And it's available for Android, iOS, Windows, and Mac OS X.
Log in using your Facebook or Google+ account, or enter an email and create a password for ShareON. 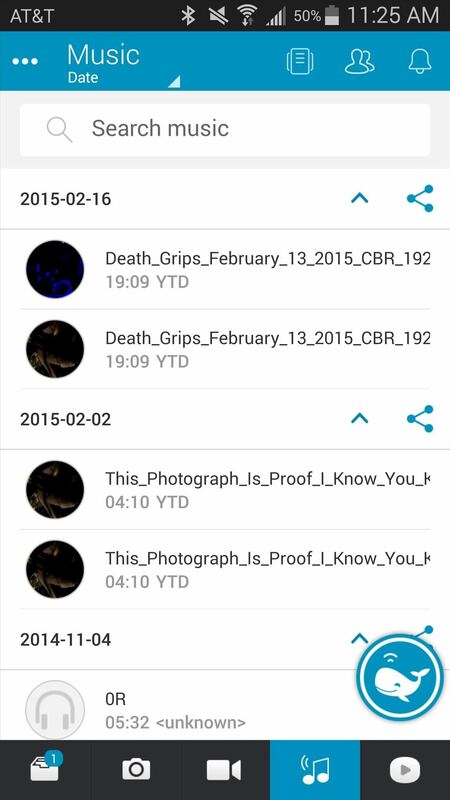 Once you're in, you can use the icons at the bottom to check sent and received files and to browse through the photos, videos, and music on your device. 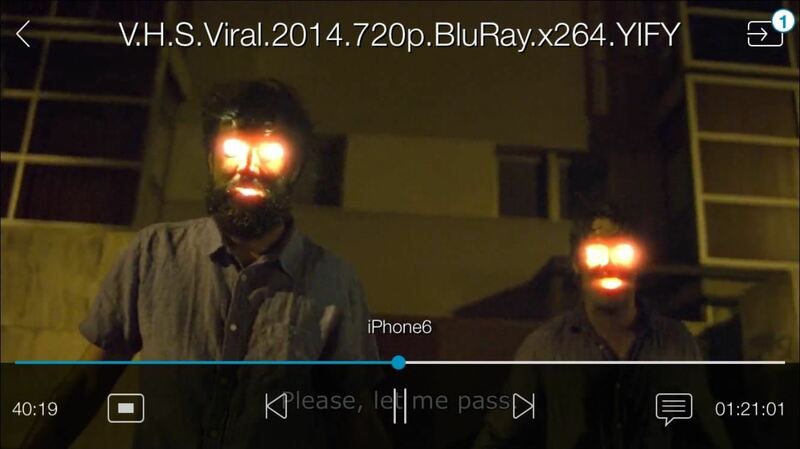 To test out the speed of the app, I decided to send an entire movie, almost an hour and a half long, from a Samsung Galaxy Note 4 to an iPhone. Send a file by holding down on it and checking the grey icon to its right. 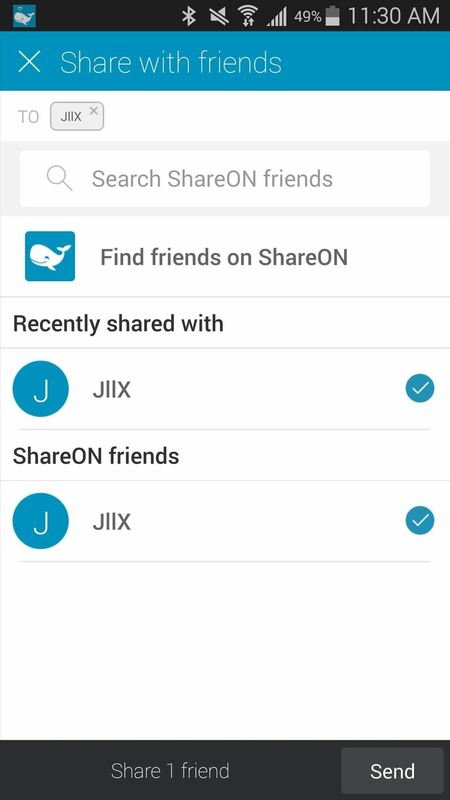 Both parties need to have ShareON in order to share files, so search for any friends that have ShareON, or send the file through email, which will prompt the receiver it to download the app. 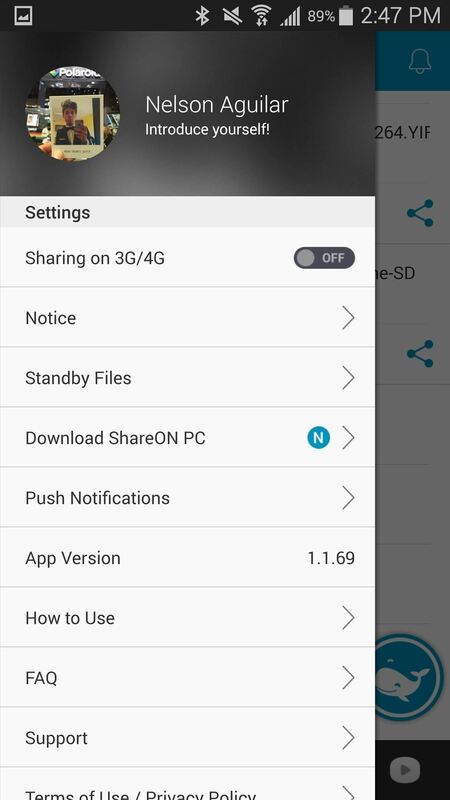 You can share files with up to three people at a time. Sending the 692 MB file was almost instantaneous, so I tried sending even more files and I'm glad to report that almost 10 GB of files took just a few seconds. View received media (as well as sent) from the mailbox icon at the bottom, all the way to the left. 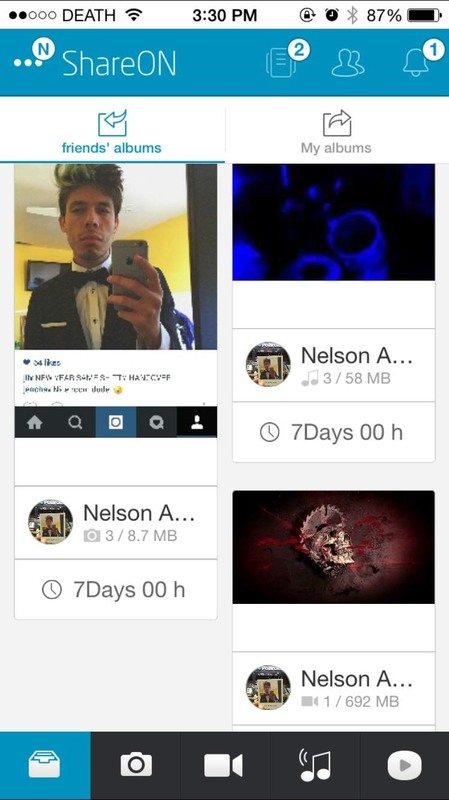 Sent files will only last for 7 days, so make sure to download them if you want to hold on to them. If not, you can also just view them, using the play icon at the bottom left. When watching a video, you can change its aspect ratio, as well as enable subtitles, and of course, rewind, pause, play, and fast-forward the video you're watching. From the icon at the top right, you can also stream what you're watching to any DLNA supported device (smart TVs, speakers, etc). 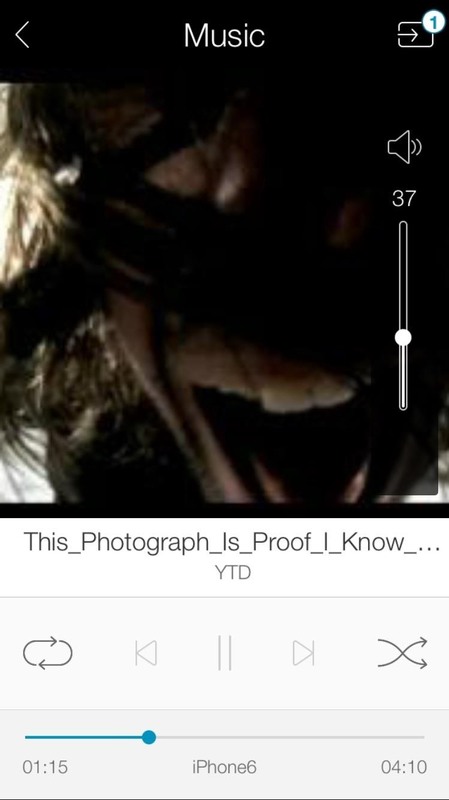 Below you can also see screenshots for viewing pictures (left) and playing music (right) that's been shared with you. 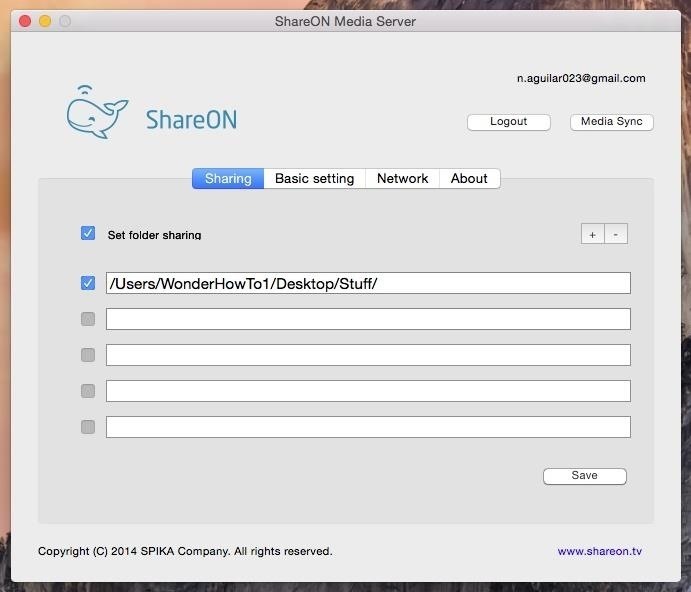 In addition to Android and iOS applications, you can also download ShareON for both Windows and Mac OS X. 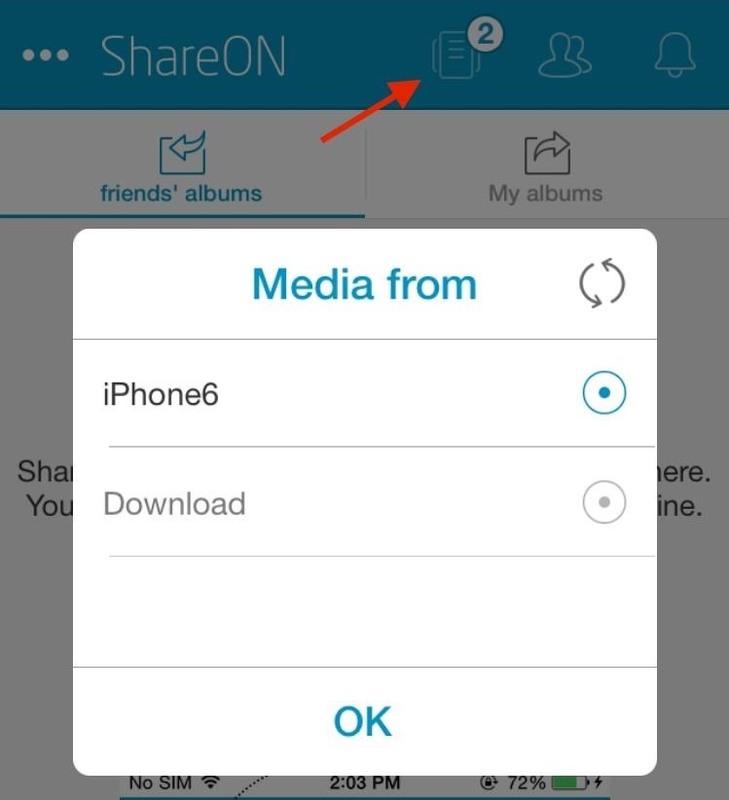 If you have ShareON on multiple devices, you can use the media icon at the top right to browse through them. 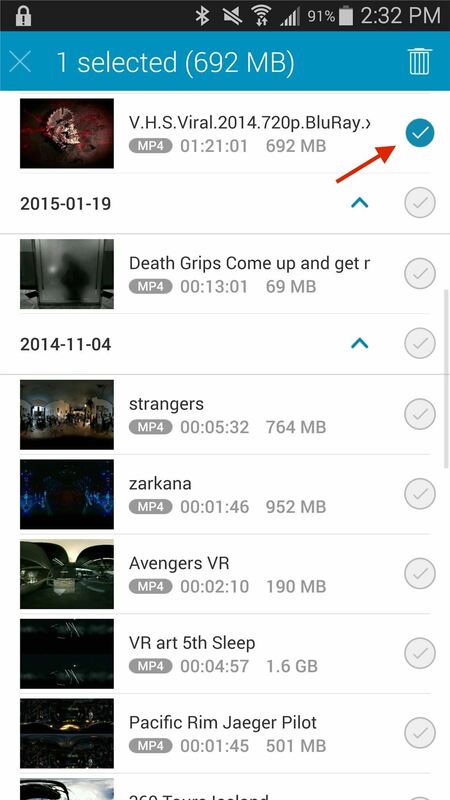 You can set a folder as a directory in which you can store all of the movies, videos, photos, and music you want to have easy access to from your mobile devices. 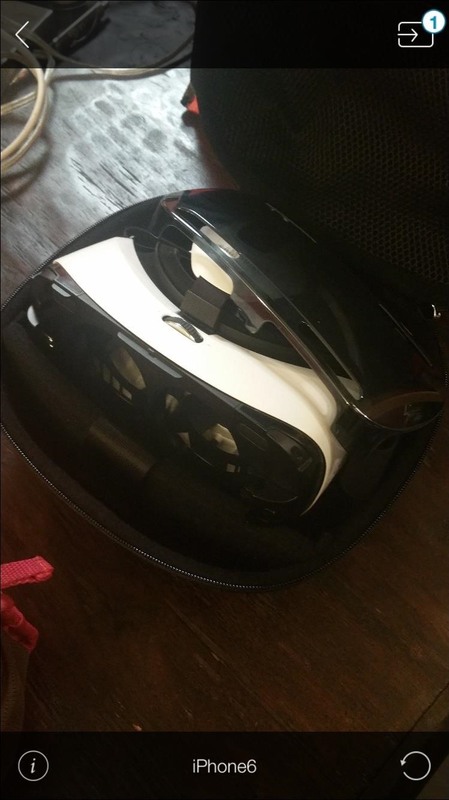 Check out ShareON and let us know how well it works for you! Leave us a comment below with your thoughts, and make sure to check us out over on Facebook, Google+, and Twitter for more cool mobile tips and tricks.